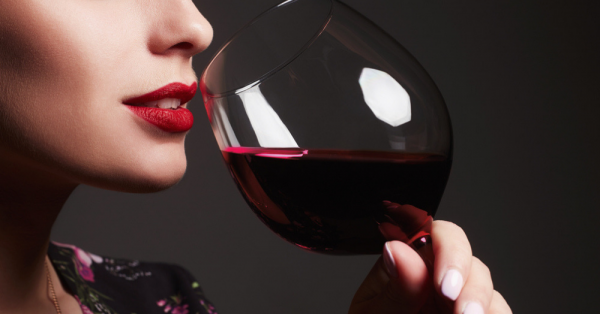 Buy A Bottle Of Red Wine Because Research Says It's Good For Your Skin! For most mamas out there, wine is their personal poison. It is the perfect drink to unwind and de-stress at the end of the day. Drinking red wine has been associated with many health benefits, such as better cardiovascular health, improved immunity, and even better digestion. It was only a matter of time that we figured out that red wine is good for your skin too. Vinotherapy is a beauty therapy in which red wine residue, pips and pulp, is used on the skin for it has amazing exfoliating and anti-ageing properties. The benefits of grapes and wine pulp were first explored by a French couple, Mathilde and Bertrand Thomas. 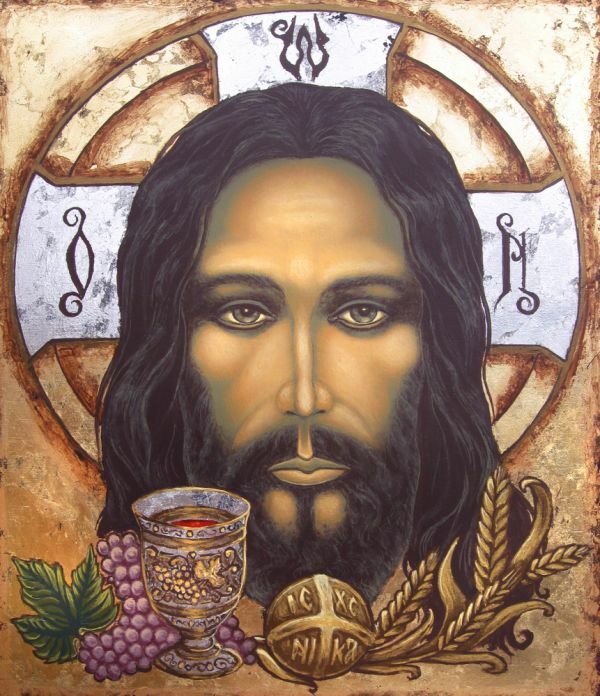 However, even the Romans apparently knew of the beauty benefits of red wine residue. 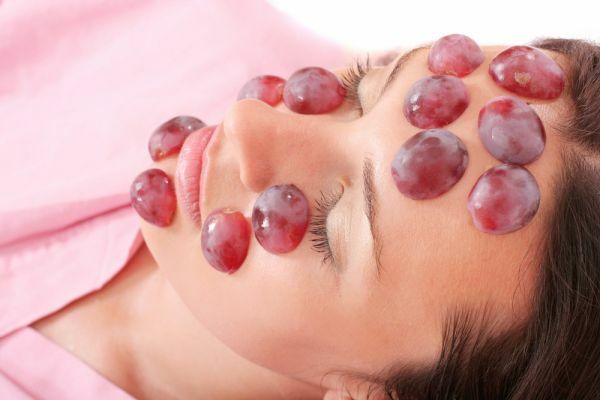 They would rub grape ingredients on their faces to get its benefits. These red grapes and I mean seeds, leaves and skin come with a plethora of benefits for your skin. Studies show that they offer skin benefits because of the presence of antioxidants and thereby help fight free radical damage. Vinotherapy helps in restoration of collagen and elastic fibres, thus promoting anti-ageing. What's the therapy all about? So, a typical vinotherapy includes three steps. A body scrub and massage followed by a soak in a vat with merlot and its byproducts, grape skin, grape seeds, and vine branches. Vinotherapists use the above essentials in massages, scrubs, facials and even body wraps. With all the right French feels, Mathilde and Bertrand now have Caudalie as their patented brand for its grape-oriented skincare products. You can even plan a trip to Caudalie’s Bordeaux estate to experience vinotherapy for yourself. 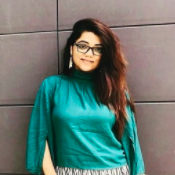 In the meantime, you can check out Caudalie Vinoperfect Enzymatic Peel Mask (Rs 2,799) or vinotherapy spa (Rs 1,999) currently offered by Four Fountains De-Stress Spa, Bangalore. Feel free to check red wine therapies at your salon too.